Why use RE/MAX River Cities? Creating mobility and independence for people with disabilities. 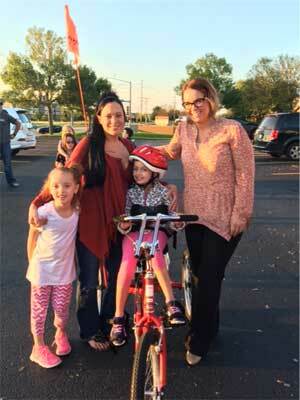 The organization raises funds to provide adapted tricycles to children that are unable to ride a traditional bicycle. Our local AMBUCS, Mississippi Bend Trykes was formed in January 2016. We serve individuals in Eastern Iowa and Western Illinois and are currently the only chapter on tin the entire state of Iowa.